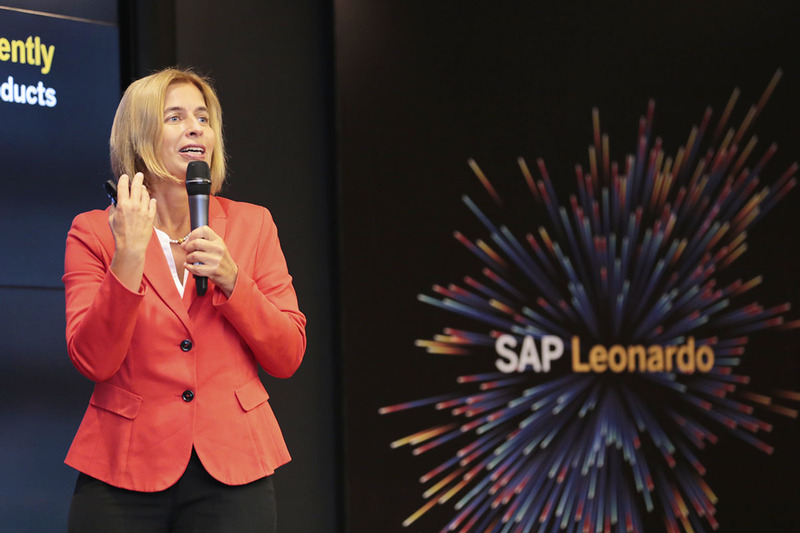 “We offer you design thinking engagement to identify the highest value for your business,” SAP’s Tanja Rueckert said Wednesday at the opening ceremony for the SAP Leonardo Center in São Leopoldo. 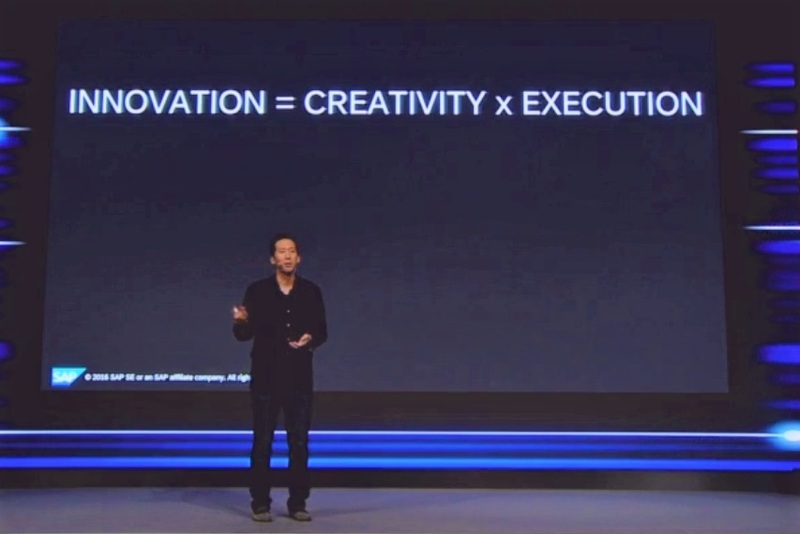 “This is where design thinking comes in,” SAP’s Sam Yen said of the innovation equation (above) at SAP Leonardo Live in Frankfurt last month. Talent hits the target no one else can hit. Genius hits the target no one else can see. 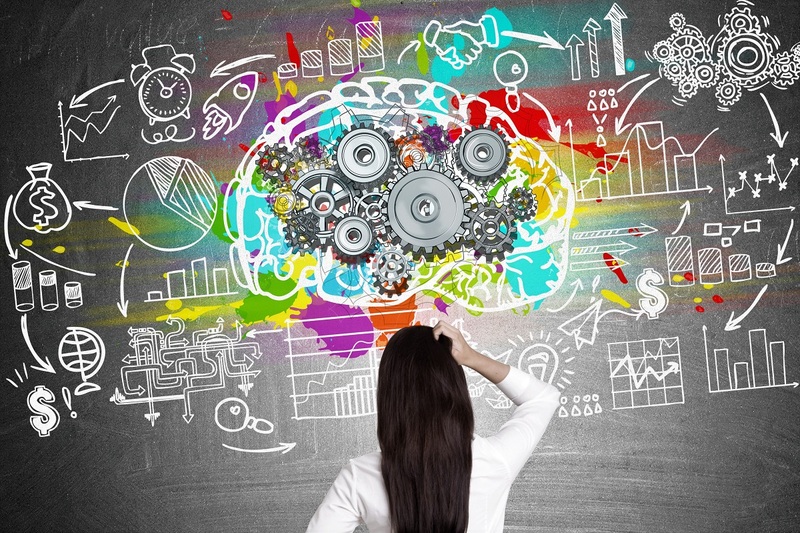 Design thinking involves finding the right problem to solve, as opposed to just jumping in to solve the most obvious problem.